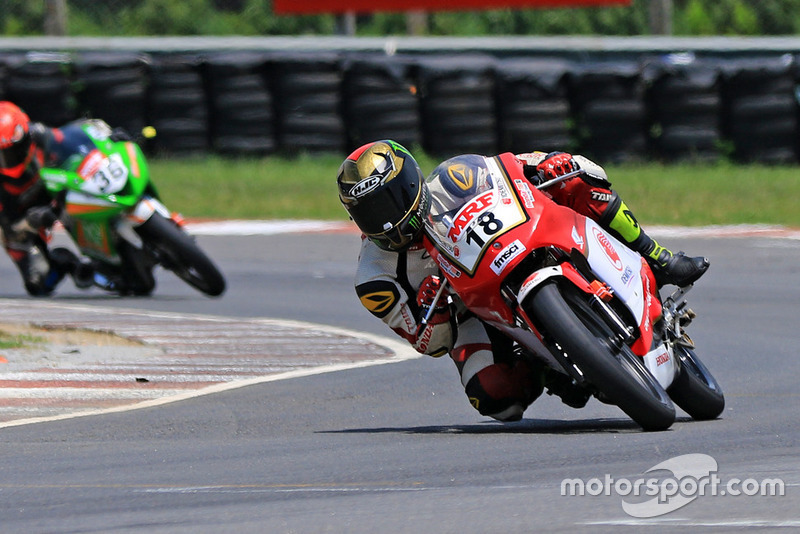 TVS Racing’s KY Ahamed started the fourth round of the MRF MMSC National Motorcycle Championship with victory in the first Super Sport 165cc race. Ahamed spent much of the race in third position, carefully ducking behind his teammate Jagan Kumar and race leader Rajiv Sethu (Honda). On the final lap, Sethu crashed in the right-hander preceding the Bridge Complex S turn while being chased hard by Jagan. This allowed Ahamed to not only get past Sethu, but also Jagan to clinch his third win of the season. 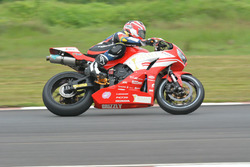 Jagan finished 0.669s behind to ensure a 1-2 finish for TVS, while Mathana Kumar claimed the final podium spot for Honda. 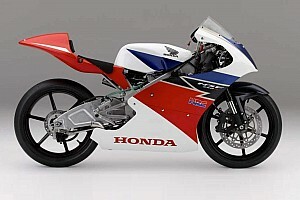 Former Asia Road Racing Championship rider Sarath Kumar, also for Honda, was classified fourth, while Sethu recovered from his crash to complete the top five. Following the race, Jagan continues to lead the championship with 130 points on board, followed by Ahamed (116), Sarath and Mathana (both on 82) and Sethu (80). 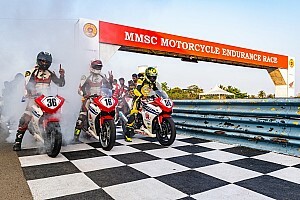 Senthil Kumar made up for Honda’s Super Sport disappointment by claiming victory in the Pro Stock 165cc category. Senthil moved into the lead after teammate Mithun Kumar crashed out and then began extending his advantage up front, finishing two seconds clear of Kevin Kannan (Rockers Racing). 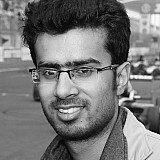 Rahul Shetty from Sparks Racing completed the podium spots. 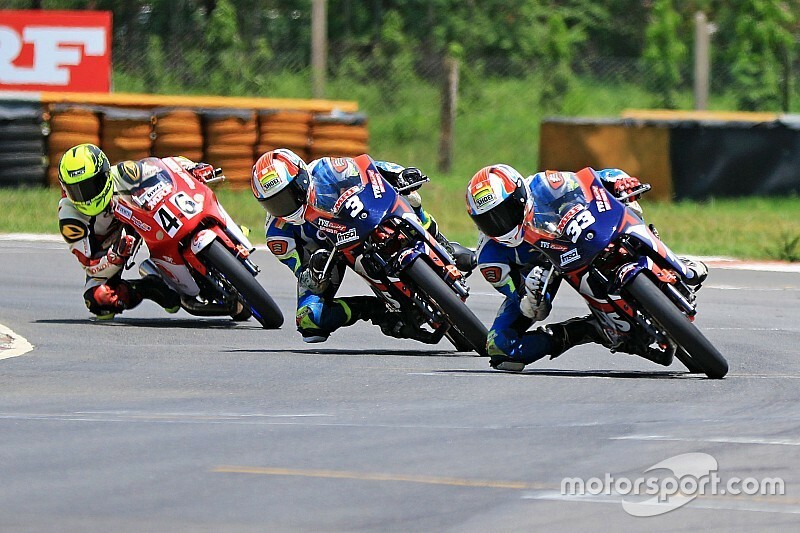 Over in the Pro-stock 301-400cc category, Prabhu Arunagiri secured a dominant win from pole position as the the two championship leaders retired from the race. Amarnath Menon, who heads the standings, crashed at turn 3 on his own and brought out a safety car, while Satyanarayana Raju’s DNF came as a result of an electric failure. Heading into tomorrow’s Race 2, Menon leads the championship by seven points from Raju, with Arunagiri another 12 points adrift. Meanwhile, 17-year-old Ann Jennifer beat Ryhana Bee for her third victory of the season in the Girls category.